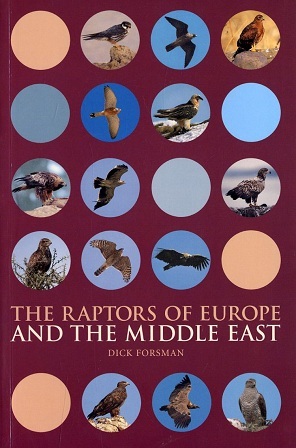 `I can imagine few Western Palearctic birders with a serious general interest in field identification not wanting to own this guide. For raptor workers, be they monitoring migrations or censusing breeding populations, it must be considered essential. Forsman's guide can be recommended in no uncertain terms.' - Guy Kirwan, Birding World.